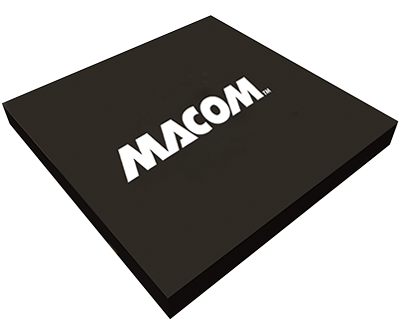 MACOM offers a complete line of RF and microwave limiting amplifiers. Our limiting amplifiers use the latest thin film hybrid manufacturing techniques to obtain the highest level of performance, repeatability, and reliability. Frequency range is from 10 MHz to 4 GHz. Case and bottom surfaces gold plated per MIL-G-45204. Lid: unfinished (stainless steel).